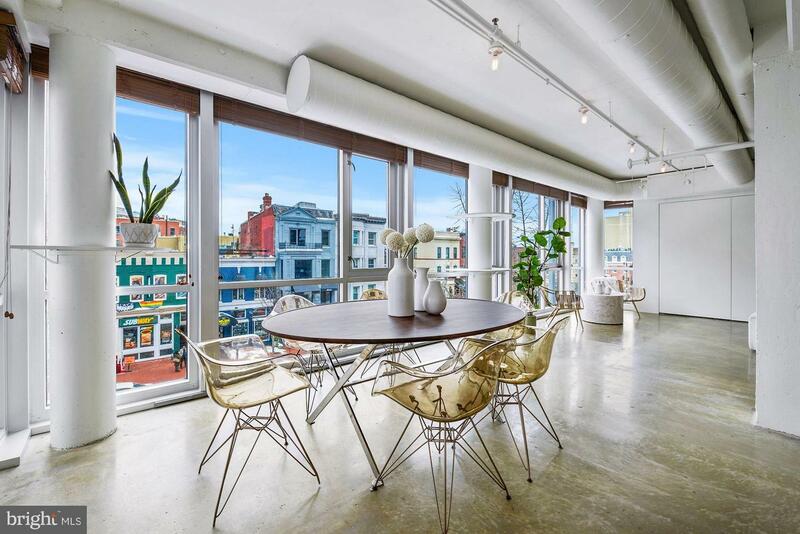 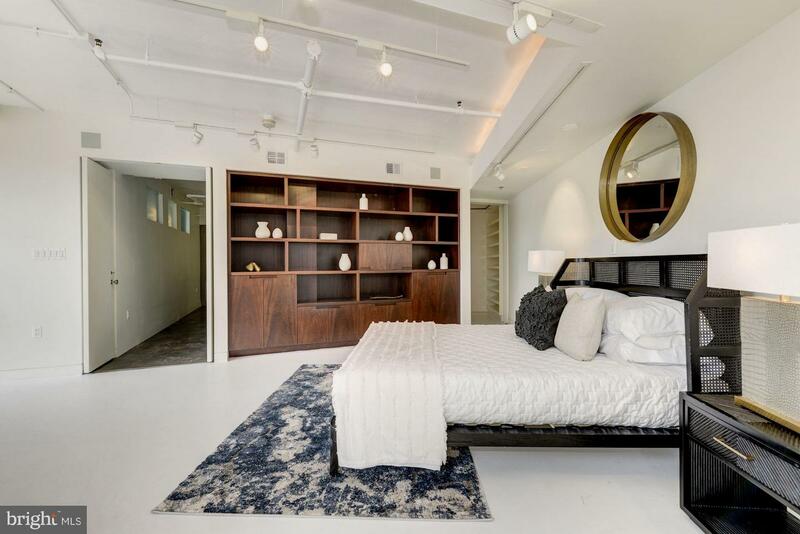 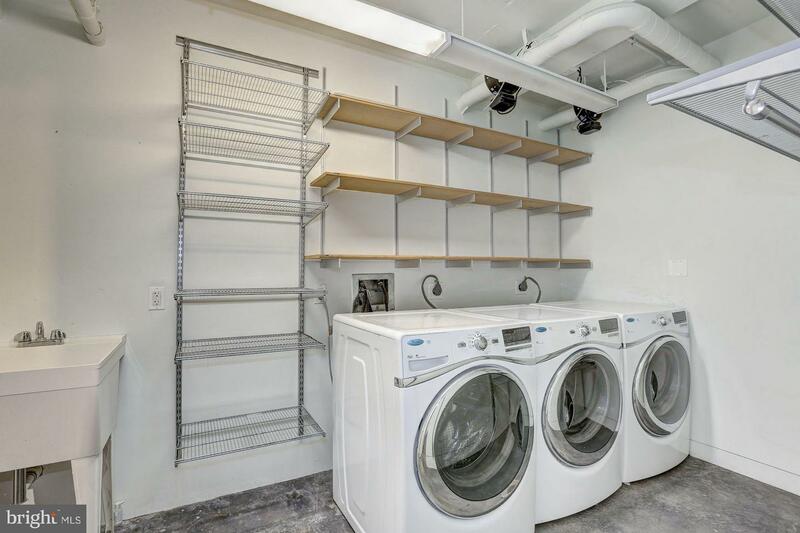 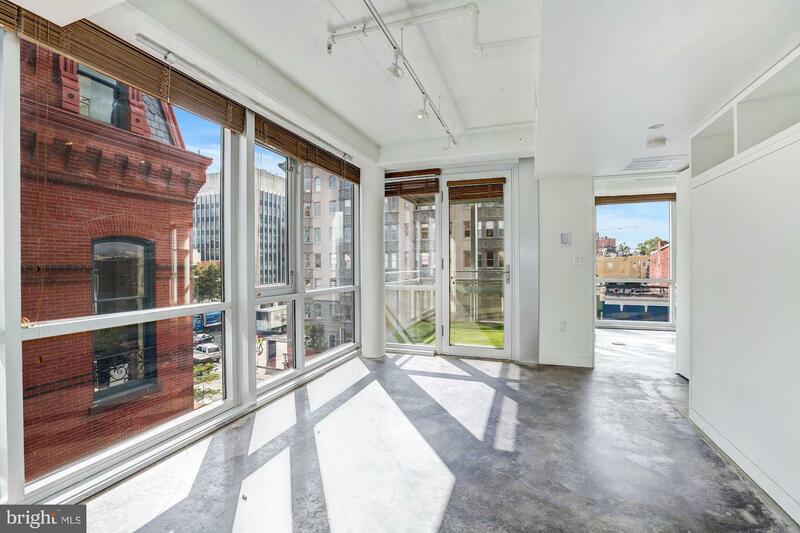 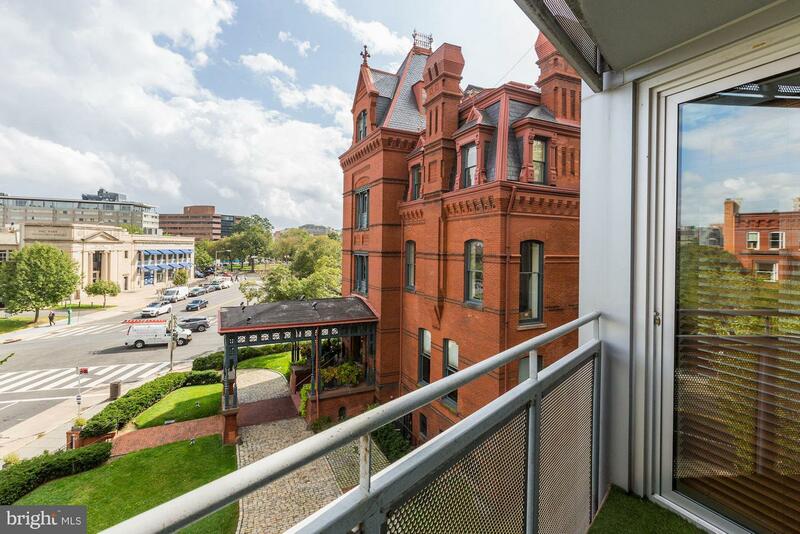 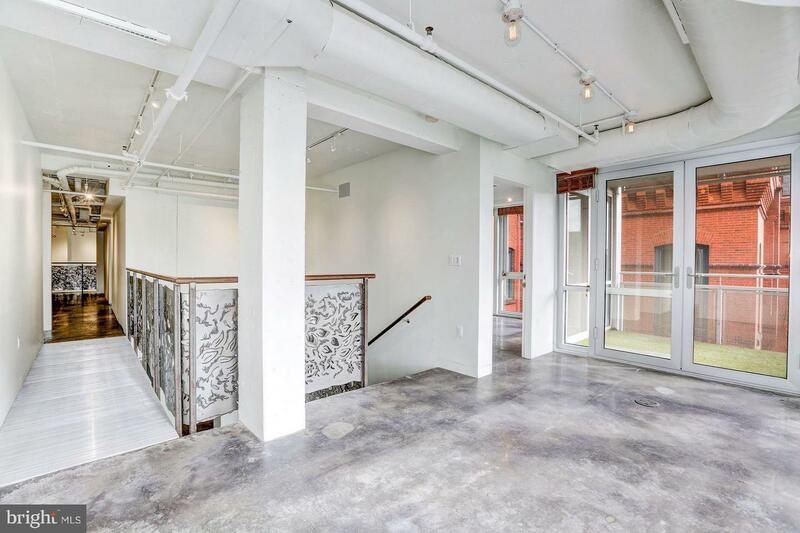 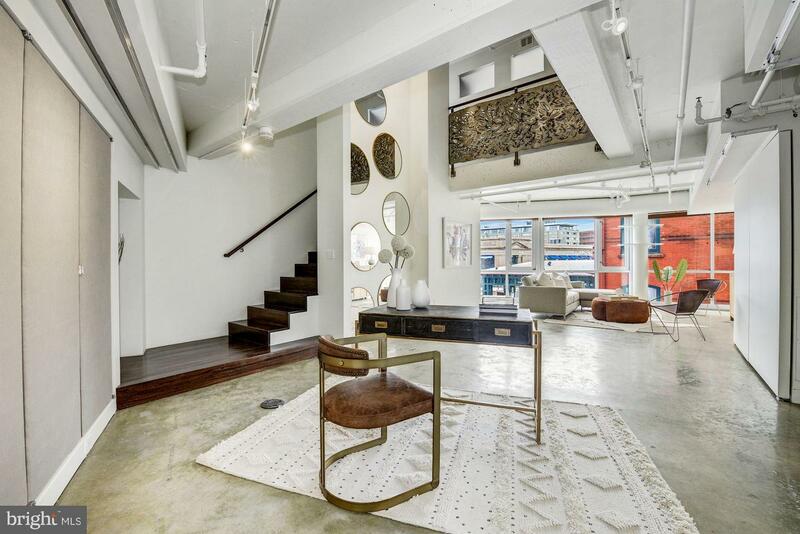 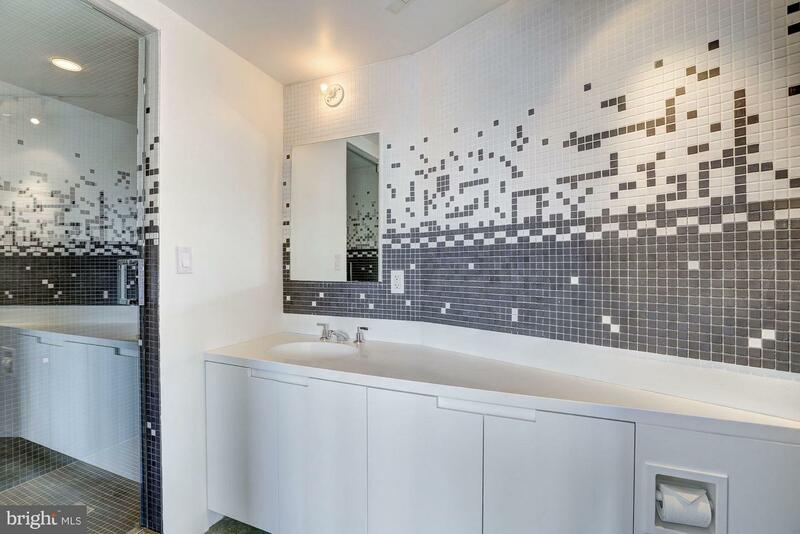 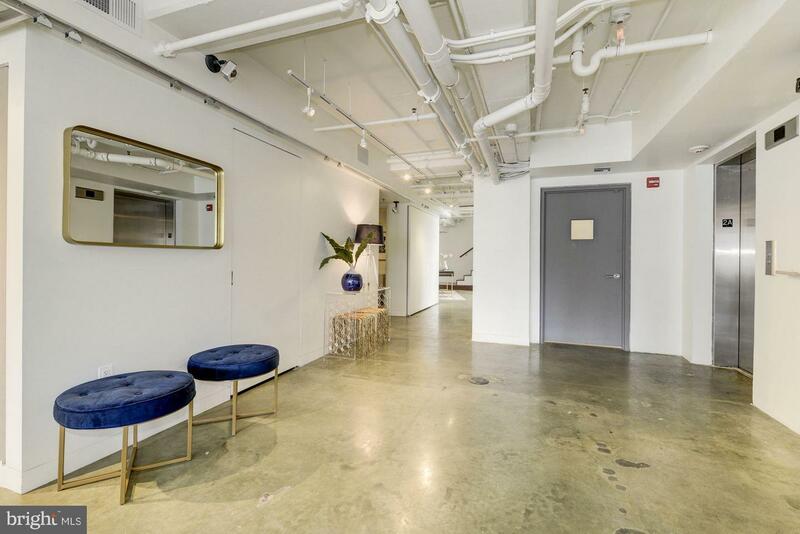 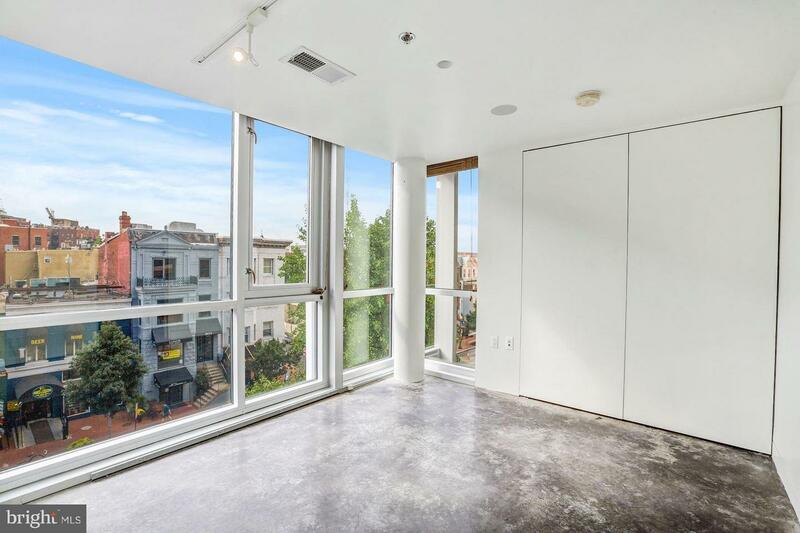 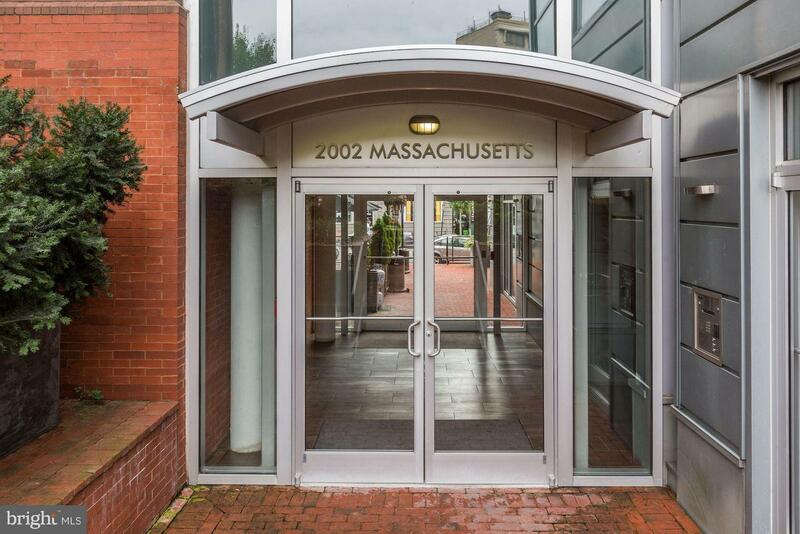 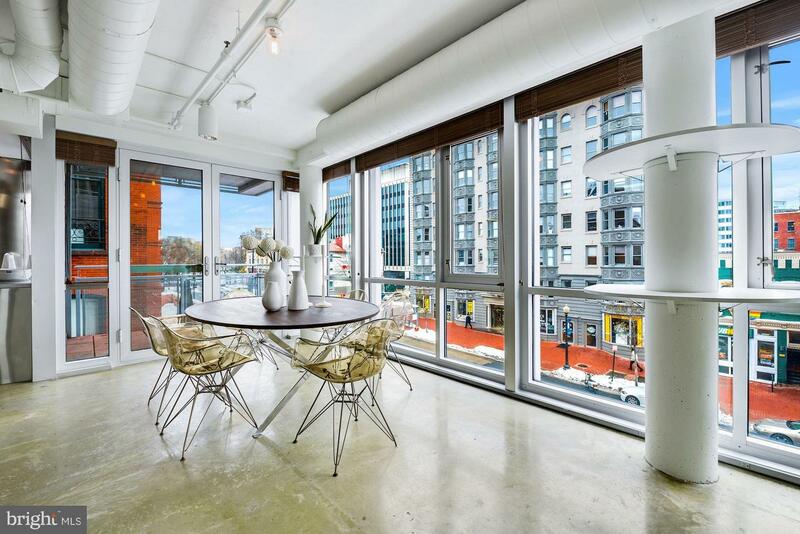 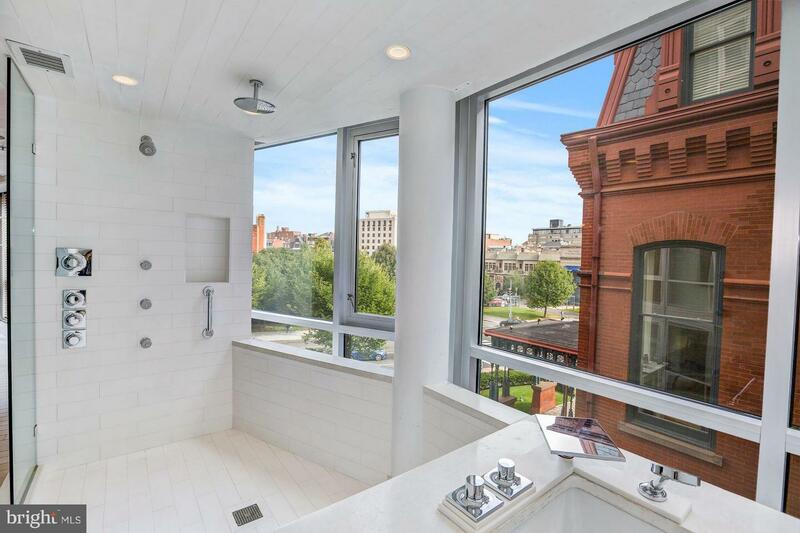 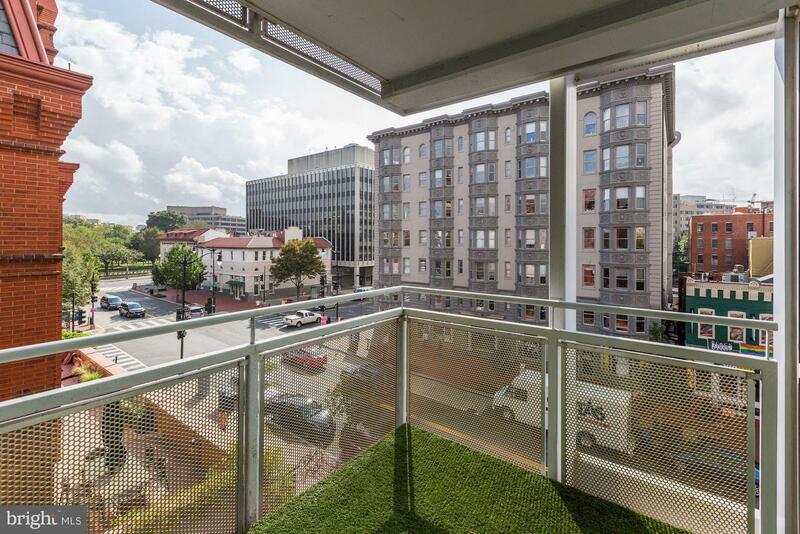 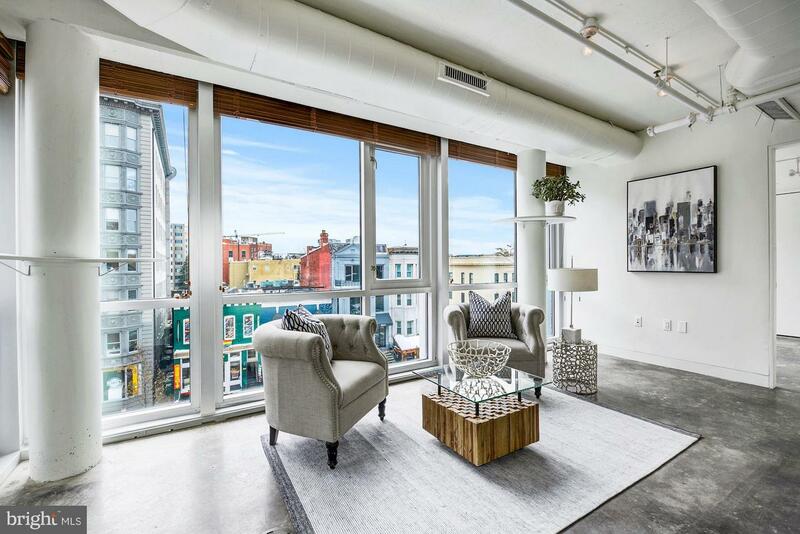 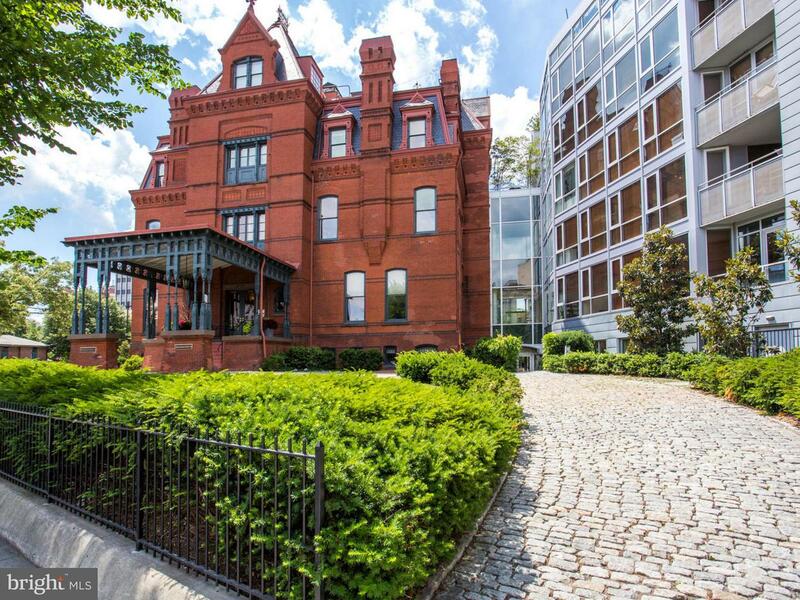 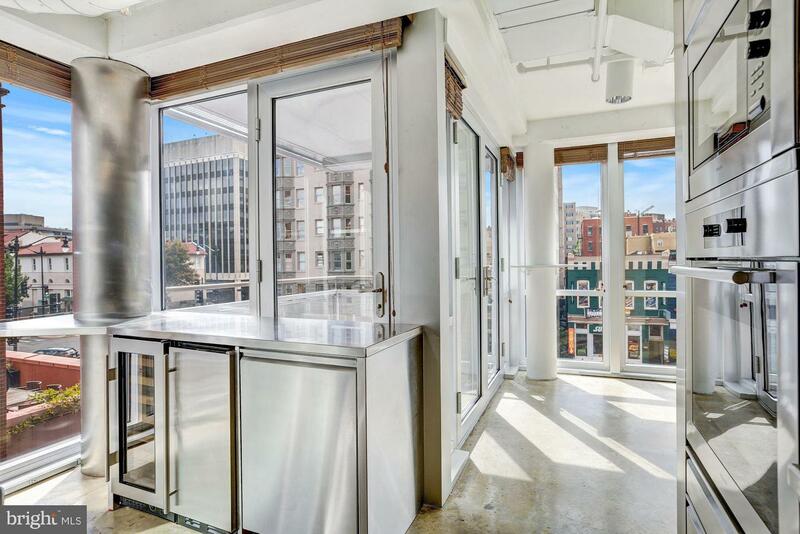 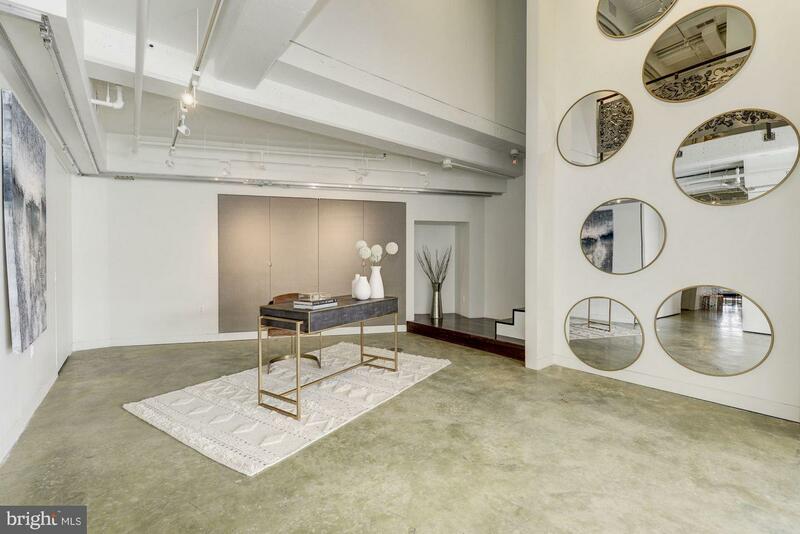 One of the finest luxury 2-story condos in all of DC in boutique bldg in A+ Dupont location! 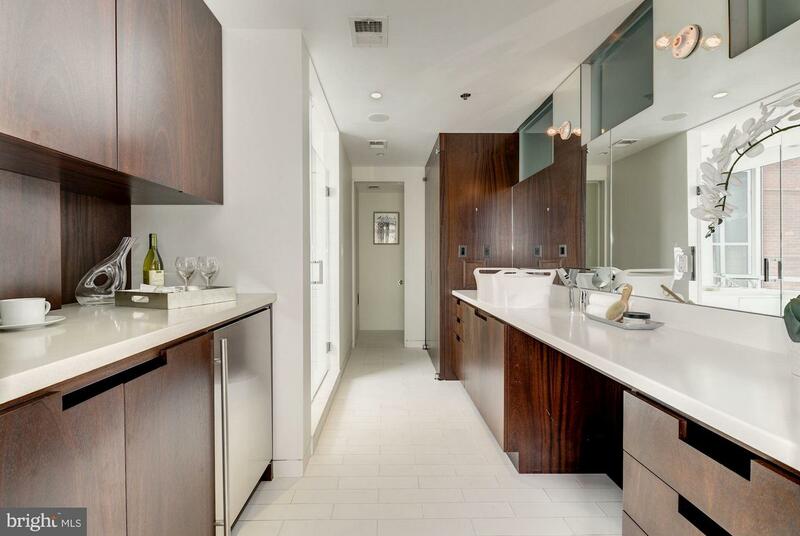 4 BR + Den, 4.5 BA, 5,400 SF & 3 garage spaces! 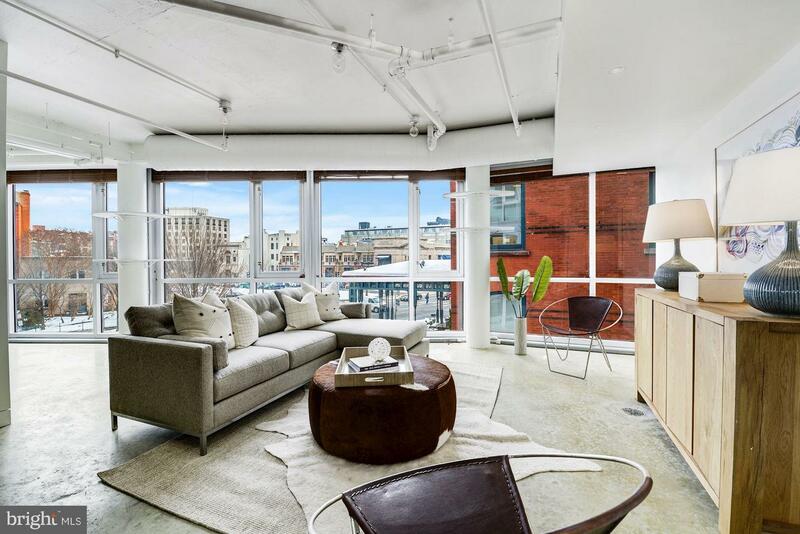 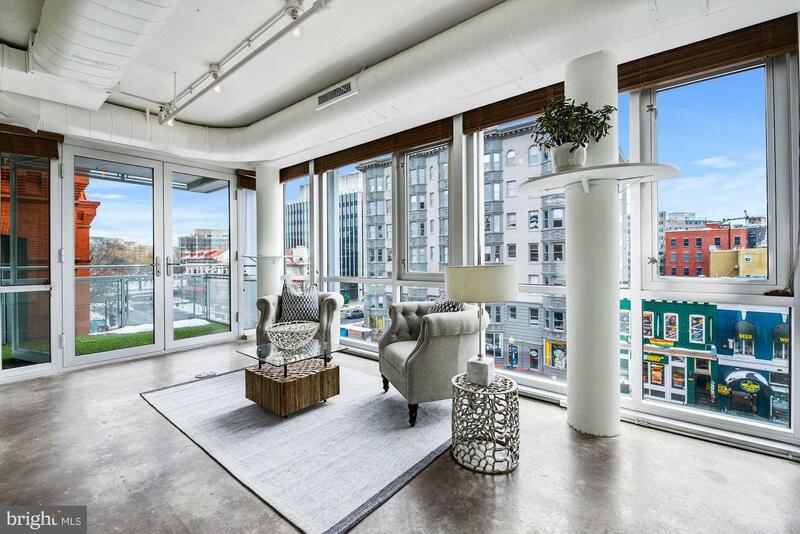 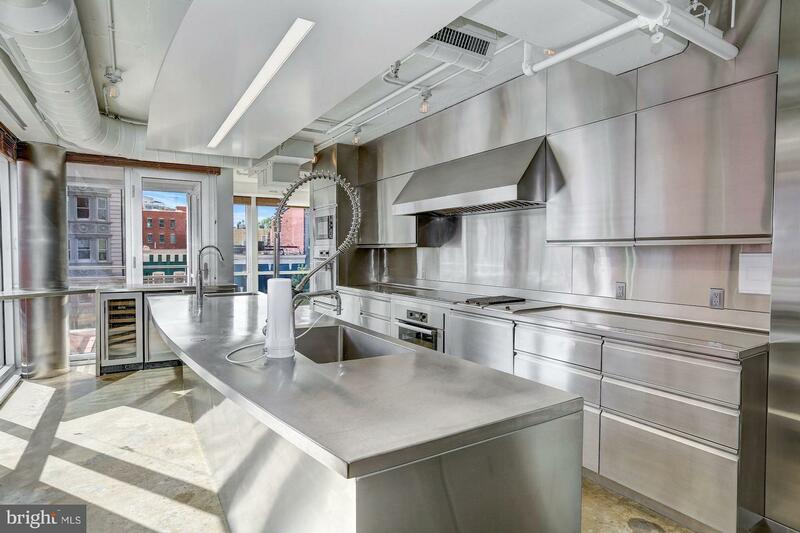 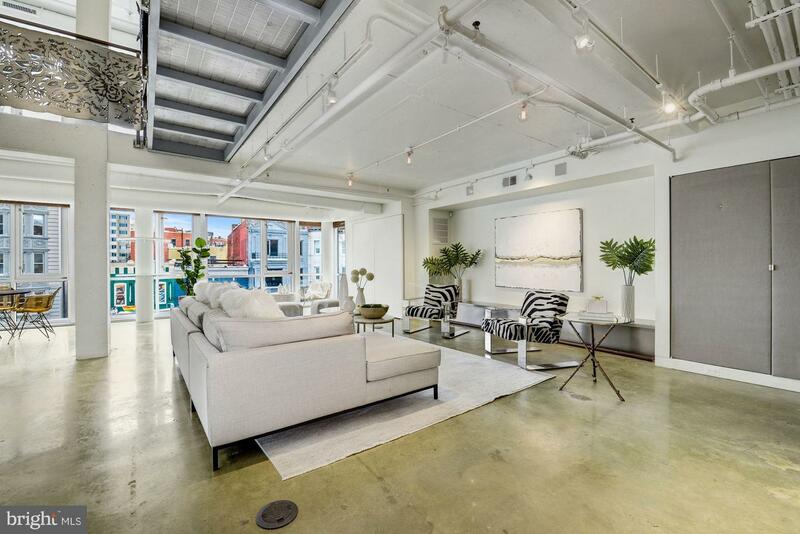 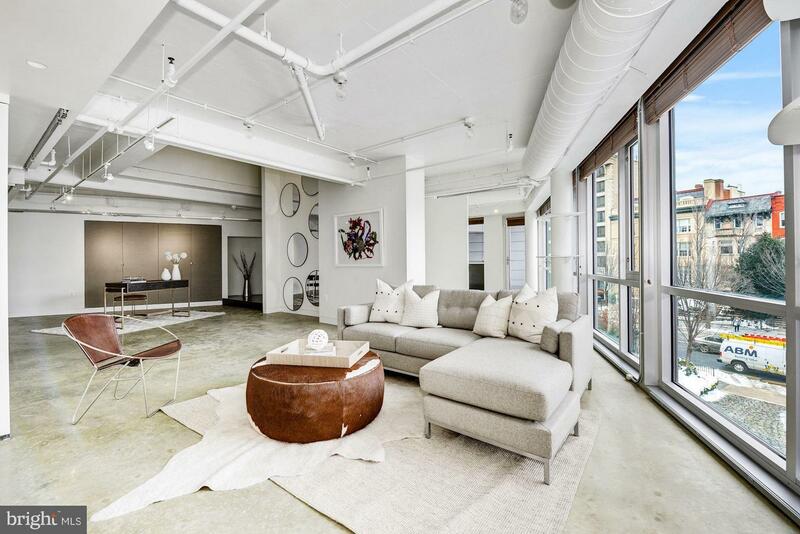 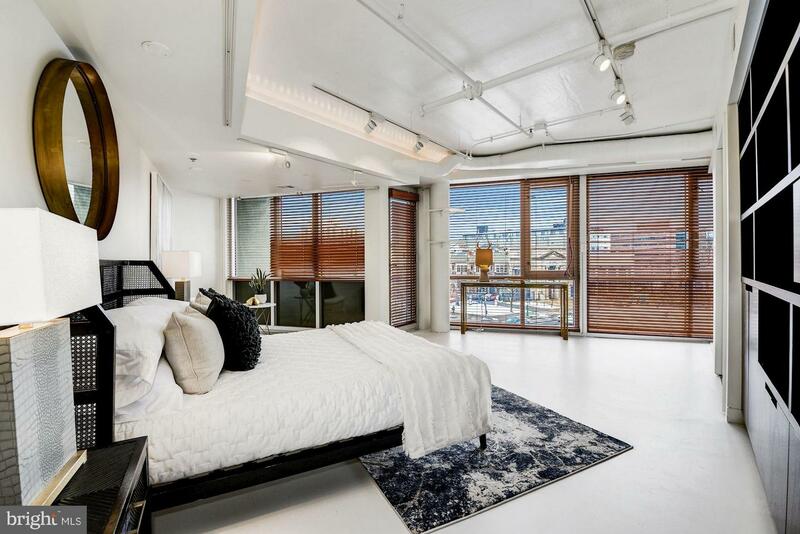 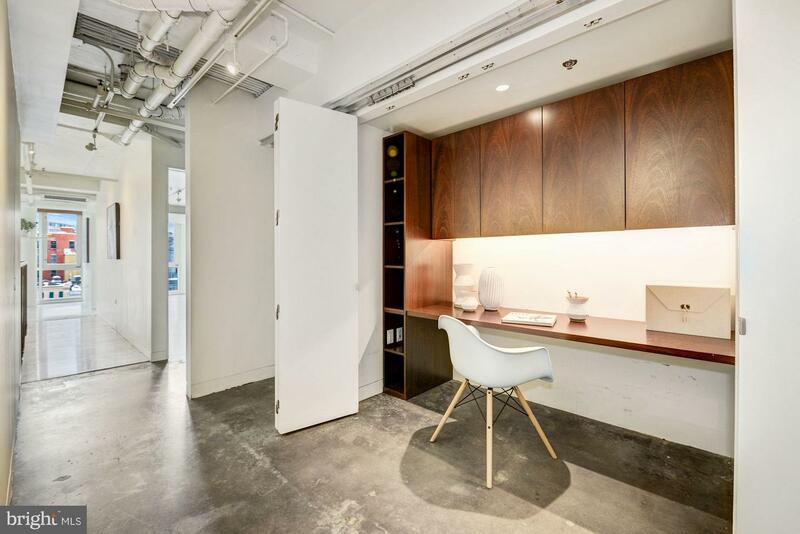 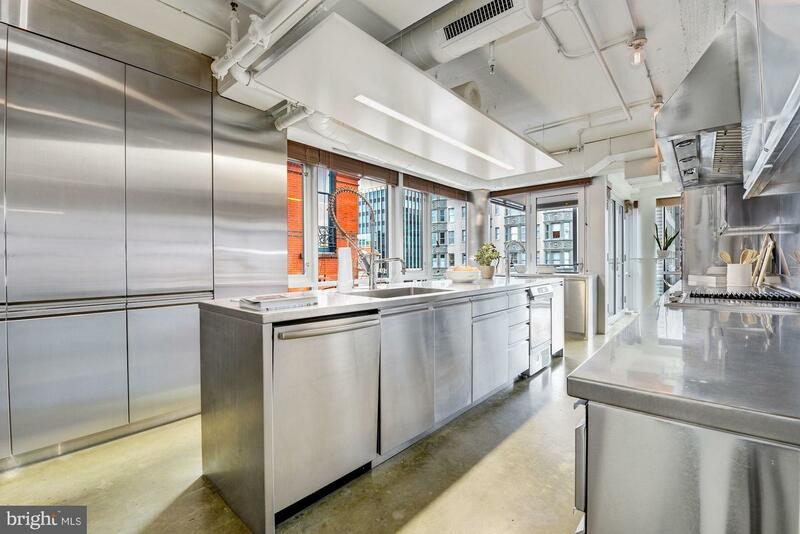 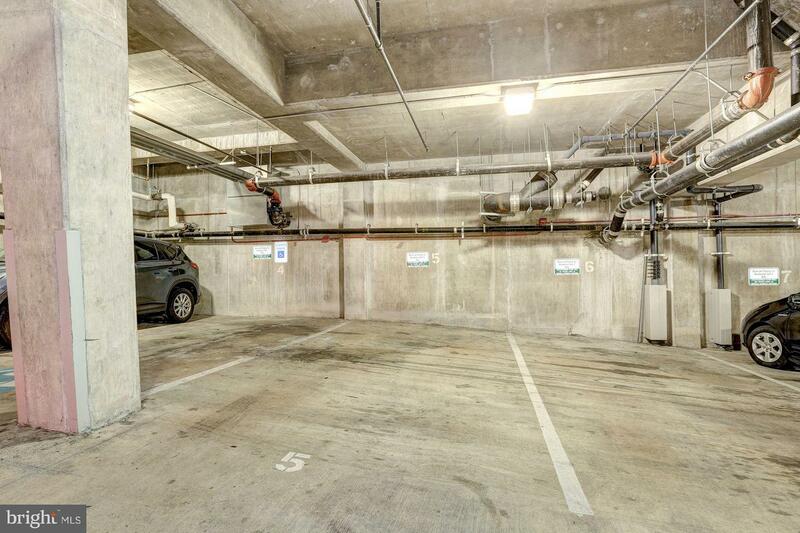 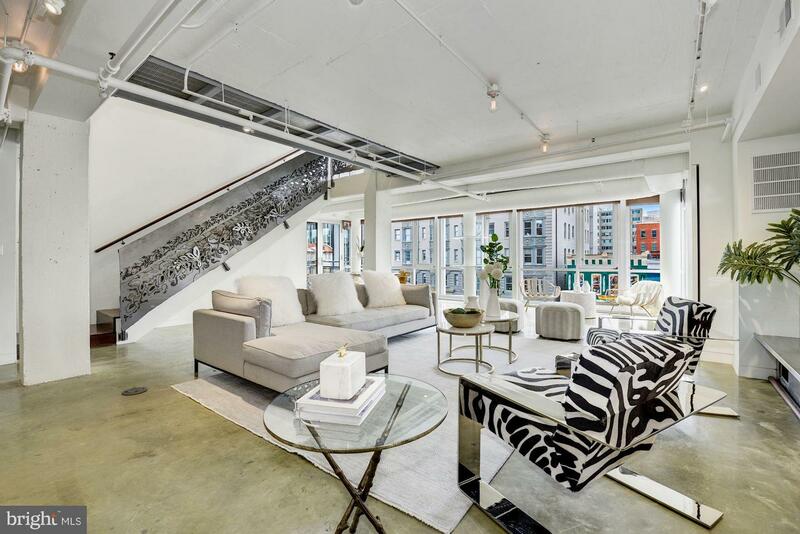 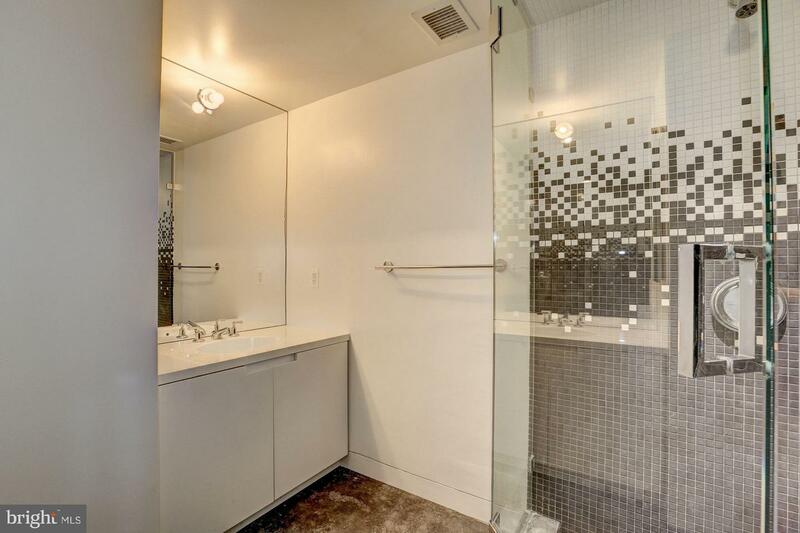 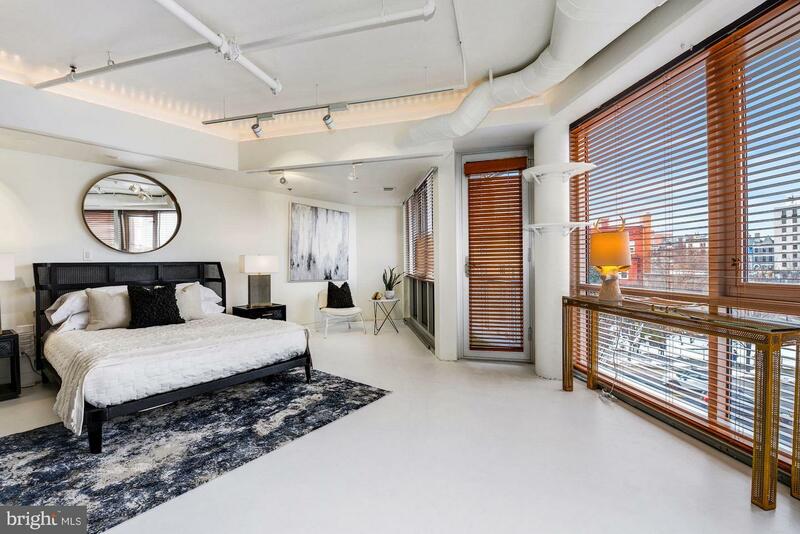 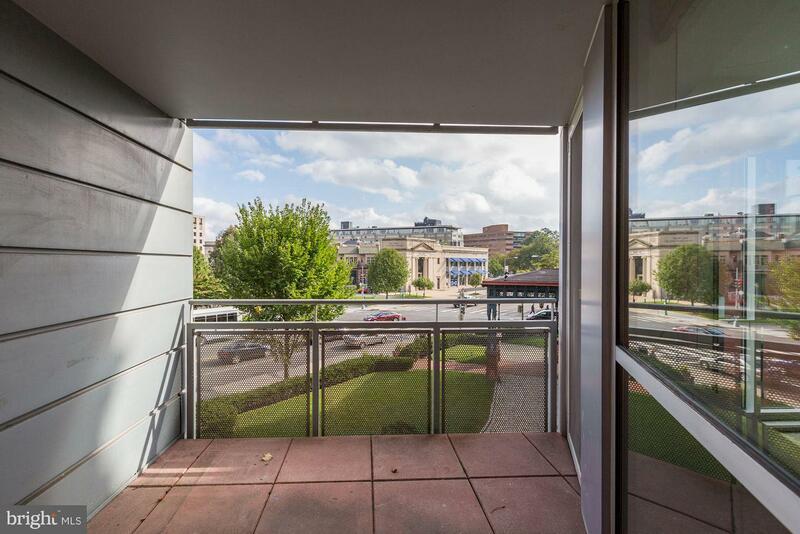 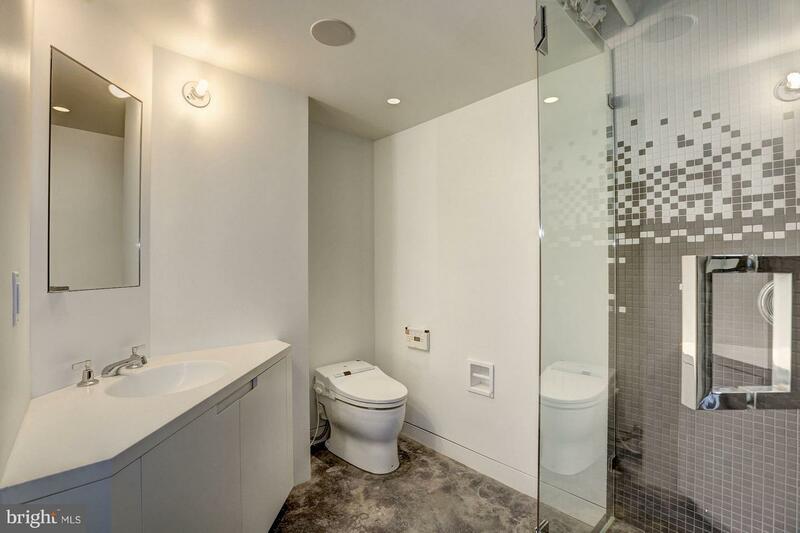 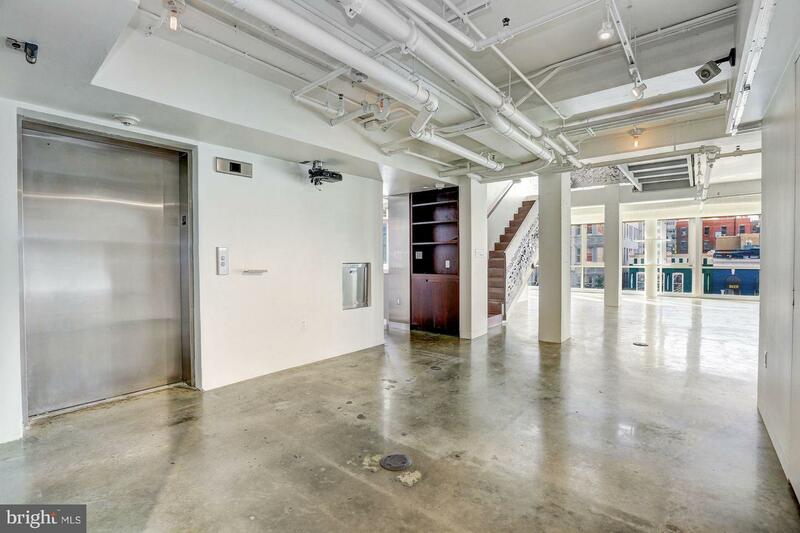 Private elevator, open FP w/ floor-to-ceiling windows & 4 balconies. 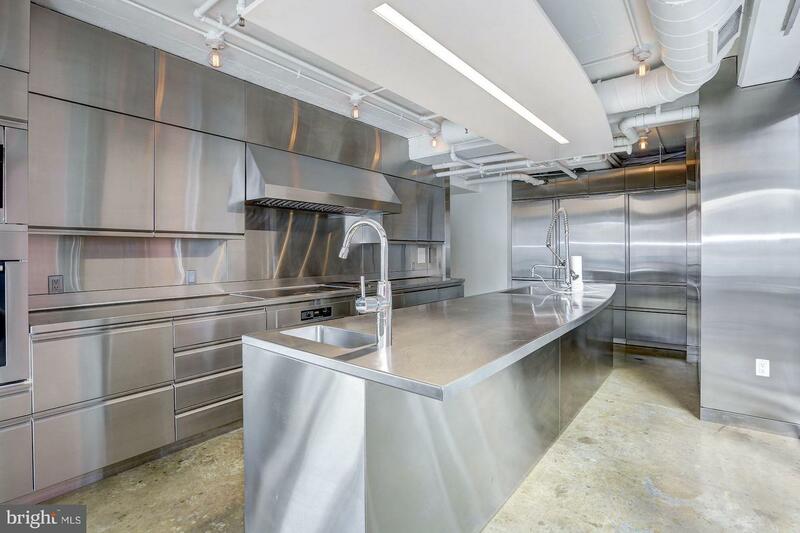 Prof grade SS chef's KIT, custom art lighting, hand-crafted artisan stair rail, indulgent built-in storage & lux MBR w/ dressing rm.  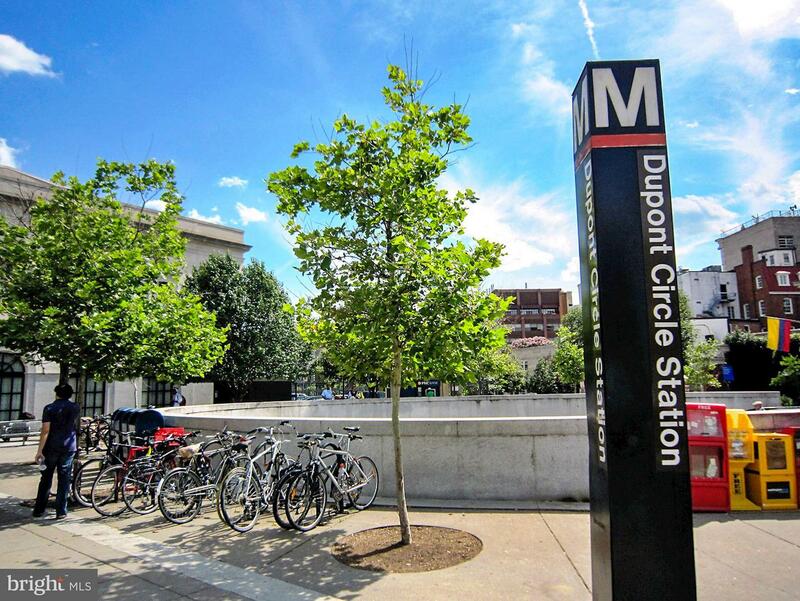  Next to Metro, fine dining shops & nightlife.